This is to notify the public that Federal Polytechnic Ukana 1st Matriculation Ceremony Event Date has been scheduled for 2016/2017 academic session. 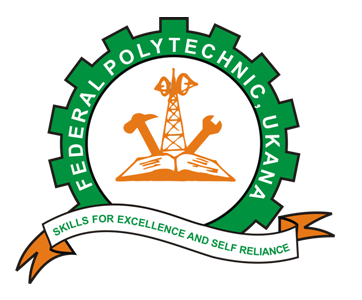 Federal Polytechnic, Ukana first matriculation ceremony will hold on Thursday, March 23rd, 2017 . The ceremony is billed for 10am at the institution’s auditorium, Temporary Campus of the Polytechnic along Ikot Ekpene /Abak Rd. Parents, students, friends and the entire Polytechnic community are invited to witness this historic event.